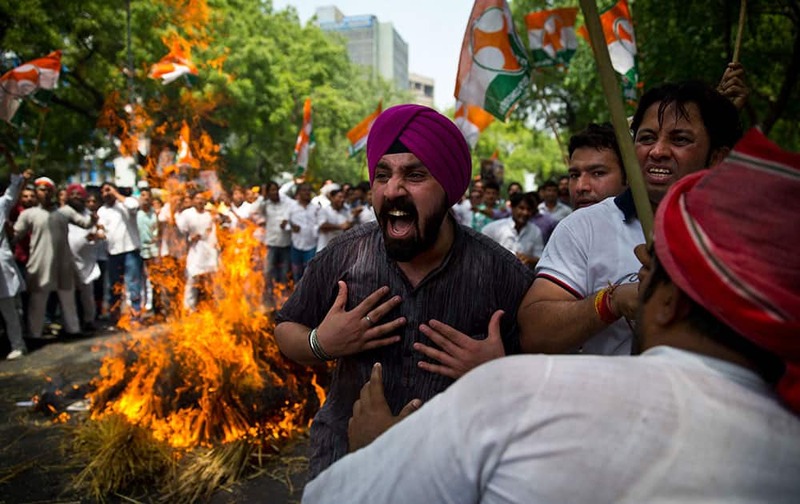 Farmers and Youth Congress party activists burn destroyed wheat as they protest against the government in New Delhi, India. 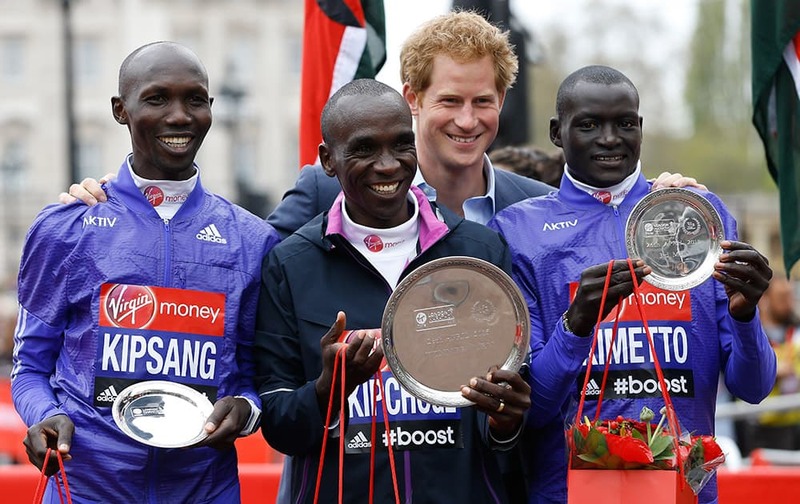 Britain's Prince Harry poses for a picture with winners of the Men's race Wilson Kipsang who came second, left, Eliud Kipchoge who came first, centre, and Dennis Kimetto who came third, right, at the 35th London Marathon. 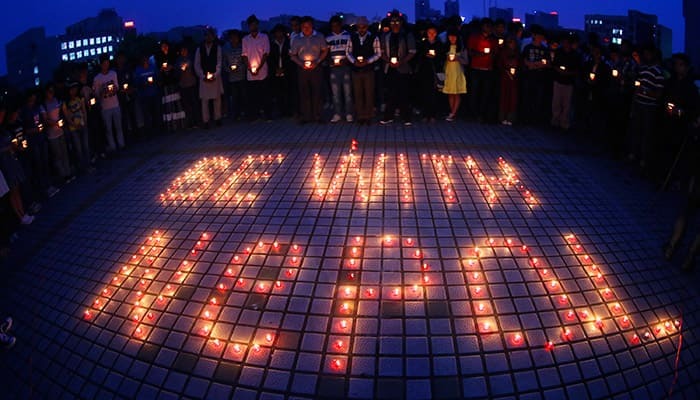 students light candles and pray for people trapped in Nepal earthquake at the University of South China in Hengyang City, central China's Hunan Province. Saturday's earthquake was the worst to hit the South Asian nation in more than 80 years. . 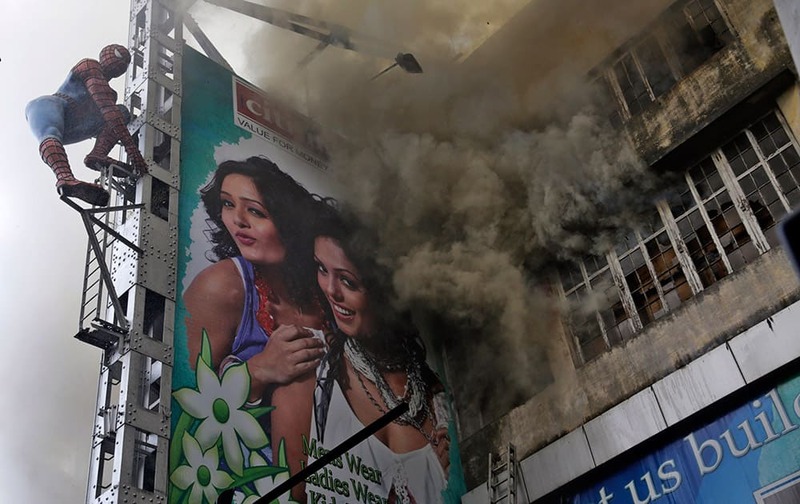 Smoke emits from a shopping mall building after a fire broke out in Kolkata, India. 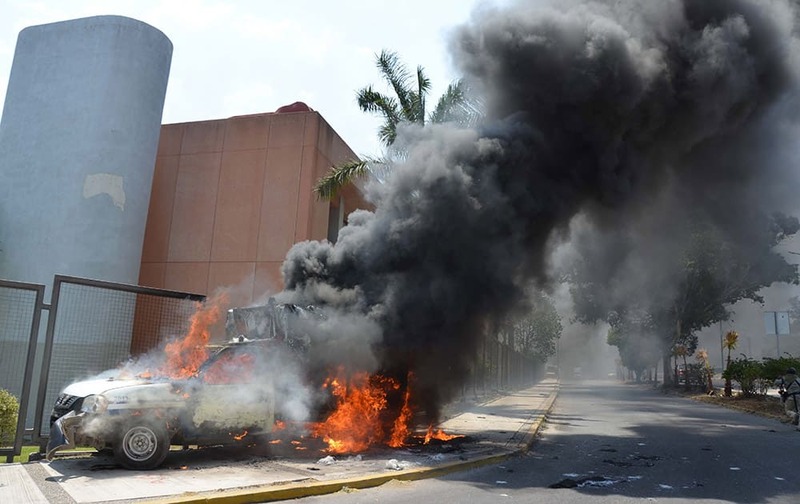 Host Tyra Banks speaks at the 42nd annual Daytime Emmy Awards at Warner Bros. Studios, in Burbank, Calif.
Malin Akerman attend Safe Kids Day LA Event at The Lot in West Hollywood, Calif.
A truck that was torched by protesters burns near the main entrance of the state congress building in Chilpancingo, Mexico. 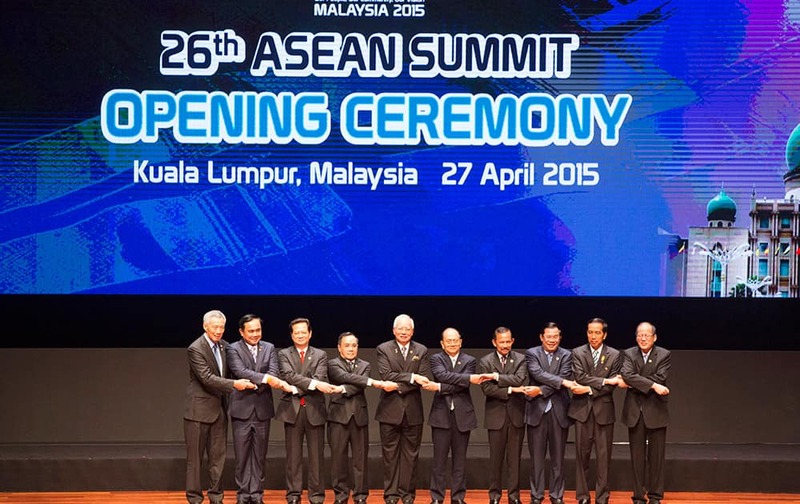 From left to right, Singapore's Prime Minister Lee Hsien Loong, Thailand's Prime Minister Prayuth Chan-ocha, Vietnam's Prime Minister Nguyen Tan Dung, Laos's Prime Minister Thongsing Thammavong, Malaysia's Prime Minister Najib Razak, Myanmar's President Thein Sein, Brunei's Sultan Hassanal Bolkiah, Cambodia's Prime Minister Hun Sen, Indonesia's President Joko Widodo, and Philippine's President Benigno Aquino III join their hands during the opening ceremony for the 26th ASEAN Summit in Kuala Lumpur, Malaysia. 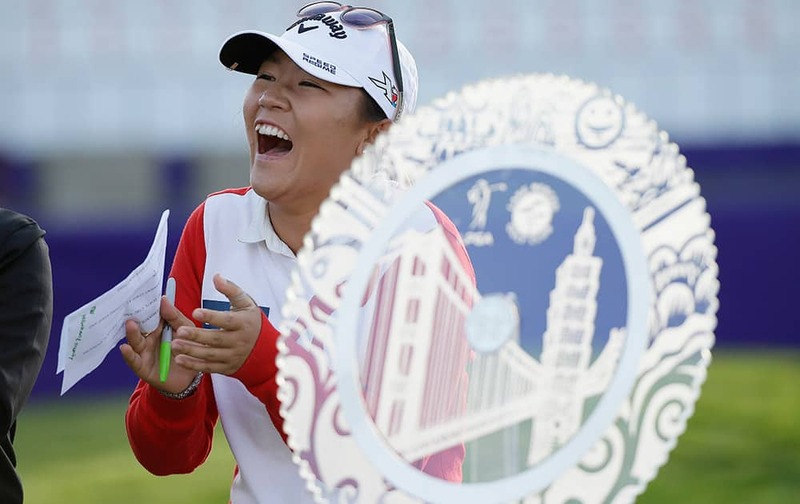 Lydia Ko of New Zealand laughs standing by her trophy after winning the Swinging Skirts LPGA Classic golf tournament, in Daly City, Calif. 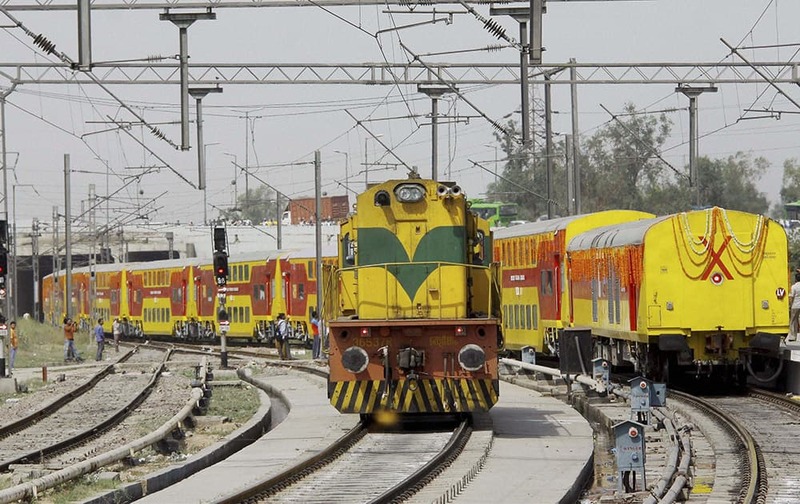 Double decker train which was flagged off by Union Home Minister Rajnath Singh from Delhi to Lucknow at Anand Vihar Railway station, New Delhi. ROYAL CHALLENGERS BANGALORES CAPTAIN VIRAT KOHLI CELEBRATE WITH TEAM OWNER VIJAY MALLYA AFTER WIN OVER DELHI DAREDEVILS DURING AN IPL MATCH AT FEROZ SHAH KOTLA STADIUM IN NEW DELHI.